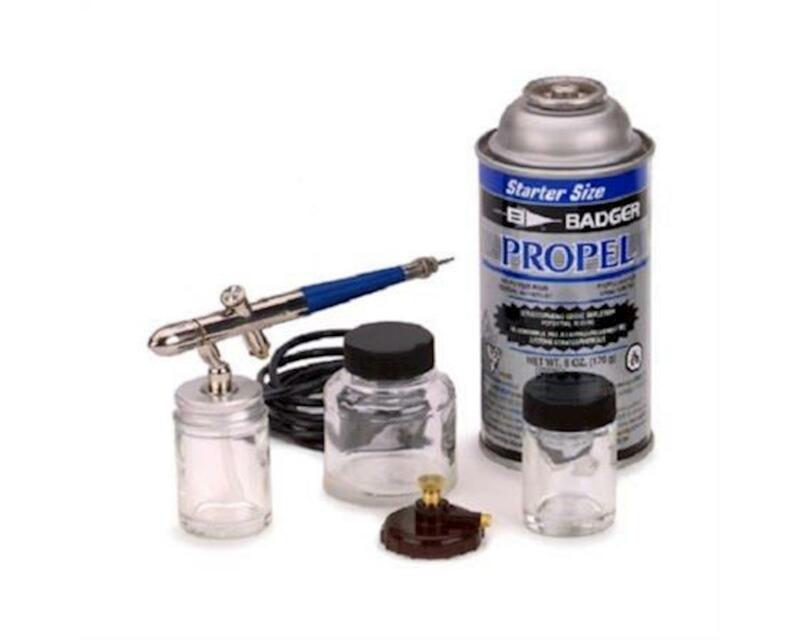 Badger's 200® Series offers the ease of single action operation while providing the fine spray pattern of internal mix paint atomization for professional results. Depressing the trigger releases a pre-set amount of color which can be regulated by turning a needle adjustment screw at the back of the airbrush handle. Once the desired paint flow is set the airbrush will maintain the preset spray pattern until the user chooses to change it.